Click the button below to add the Yamaha V Star 1300 Fairing 79-0000 to your wish list. The Yamaha V Star has become a favorite of many cruiser fans because it offers the visual appeal and comfort of a V-twin with the efficiency and handling of a smaller bike. When Yamaha created the Star brand for its cruisers, the goal was to create a focus on this popular motorcycle style and experience. Power and speed aside, cruisers are meant for cruising. That means comfort over the long haul and a Vector Batwing Fairing can substantially add to that comfort. And do so with style, quality and attention to detail. Construction is hand laid fiberglass, not ABS plastic. The finish is smooth and tough gelcoat, not a quick spray of primer. And the design complements the overall look of your V Star while adding both comfort and convenience. When it comes to choosing your Yamaha V Star, there are several options available. But, when you’re ready to add the comfort of a batwing fairing, the choice is clear. Vector is the best value in terms of materials, design and finish. It’s the quality you need at a price you can afford. It’s Vector. These fairings are designed to fit Yamaha V Star 1300 but there are many different models, factory upgrades, and custom aftermarket parts so some modification may be necessary. Each fairing comes with one clear and one tinted windshield at no additional cost. 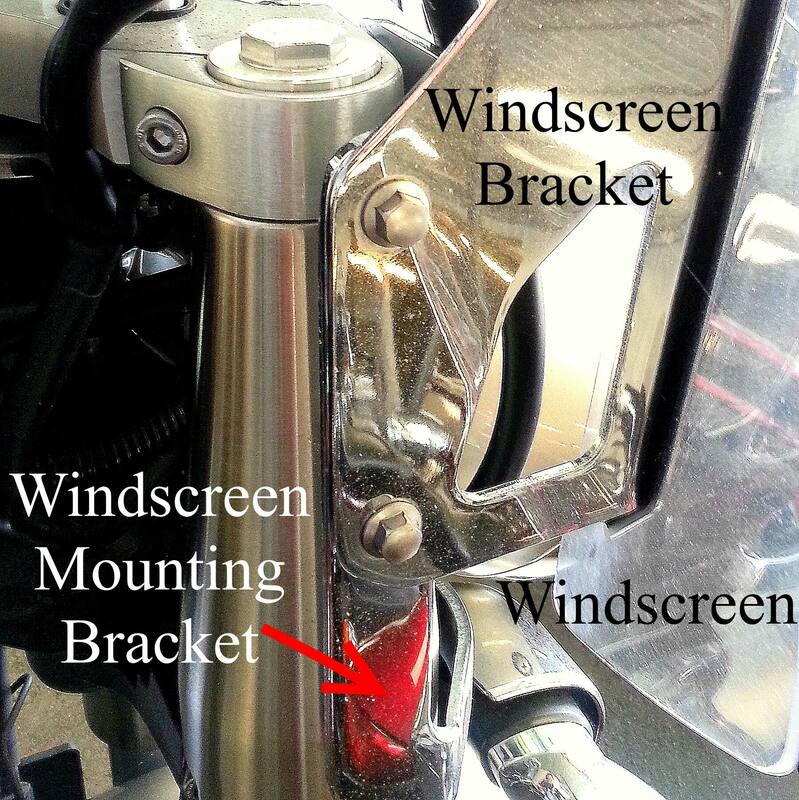 NOTE: You must have standard Yamaha OEM windscreen mounting brackets installed on your bike. Our brackets will mount to your existing hardware. Install went smoothly directions were right on. Like the look. Been putting this purchase off for a couple years. Glad I found this one here on batwing-fairing.com. Rode 30 miles with it after install . This weekend will get BT amp & speakers installed get the fitment fine tuned an take a longer ride.